A cozy home with plush décor is what we all look forward to at the end of the day. In this era of rapid consumerism, we don’t want to miss out on any latest interior ideas making a buzz in the interior designing scene. What is it that appeals to you the most? Is it style, function or privacy? How is it that your neighbors always get it right when it comes to selecting the most souped-up window accessories? Modern day furnishings and home décor have totally revved up the interior designing world, and we have changed our idea for better home decor from curtains to attractive shutters, blinds and awnings. Nowadays, our windows and blinds have undergone a sea change in designs and patterns, which help us look at home décor from a totally new angle. So before running around and looking at the latest models of window awning accessories, we need to review some pros and cons of buying new stuff meant for home décor. Before we come to rest in our new abode, there’s always a lot of things to be taken care of, among which protection from external agents is a particularly big concern. Doors and windows open our eyes to a whole new world. But as they do so, we also need to ensure our privacy in the process. It is absolutely up to you whether you want a sombre earthy tone to feel the warmth, or a soft white linen shade which can be rolled up and graduated to let in a whiff of fresh air. If you’re selecting blinds or shades for your bedroom, then you can go for a dark shaded color for a cozy feeling or a sheer nylon or polyester for extra sunlight to seep through your rooms. 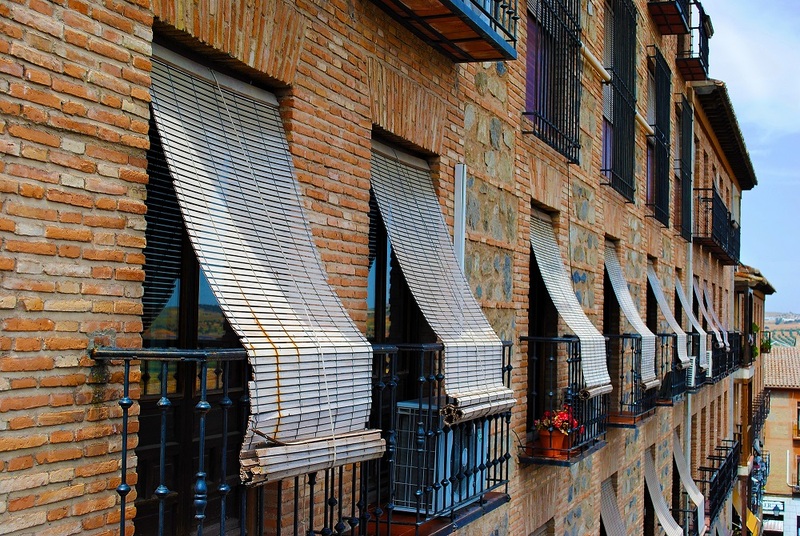 Awnings are mainly used for outdoor applications and are available in fixed, retractable or sliding screen versions. They are either manually or remote controlled and can be adjusted just to let in the right amount of privacy or sunlight. Depending on the place you’re living in, your furnishing budget changes. Most of the times you may not want to stick to just one kind of fabric or material for the entire house. You might look forward to a cheaper and washable version for your kitchen and a more expensive and flashy one for your living room. Get an estimate for the type of fabric or material needed, so you can skip choosing the same model for all the places or rooms and go for custom designs and fittings to save money. 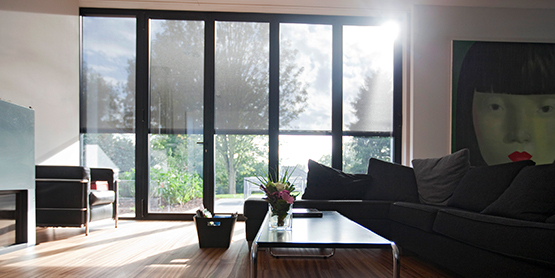 The type of blinds or shutters you choose also depends on your taste of style. You can go for sleek, conventional décor by choosing PVC, aluminium or cotton blinds. You can even move on to a sober zen style décor or an uber chic contemporary style with sharp, edgy furniture designs in monochromatic hues; your blinds and shutter can pave ways for all of them. While choosing blinds and shutters, your safety might be a prime concern and you may want to choose a blind that is taut and well-protected, especially if you’re living in a high-rise building and there are unruly kids bothering you. 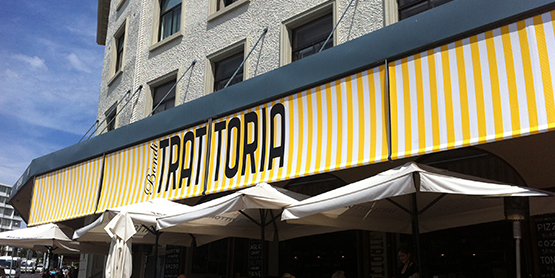 In case of awnings, retractable awnings which fold into cassettes are high in demand. They can be opened and closed anytime and do not have the risk of falling apart. 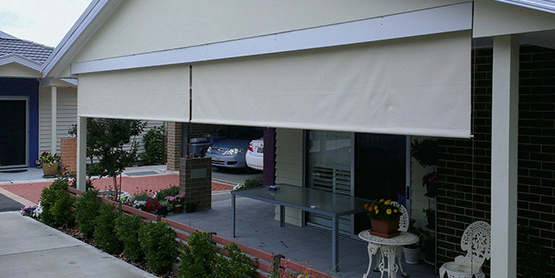 Whenever you choose a blind, shutter or awning, go for functionality, followed by style. You have to select a window accessory based on parameters like size, shape, color and durability. If you have a big patio, then you may want to go for vertical awnings available in different transparent and coarse materials. 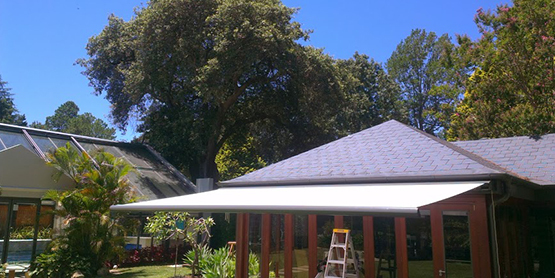 If you want to cover your roof top, then select horizontal solar shades; if you’re a café owner, choose cafe blinds or track gliding blinds which keep your outdoor view intact, and at the same time protect your home or shop from dust and inclement weather. They also allow just the tad bit of sunlight you need to relax! 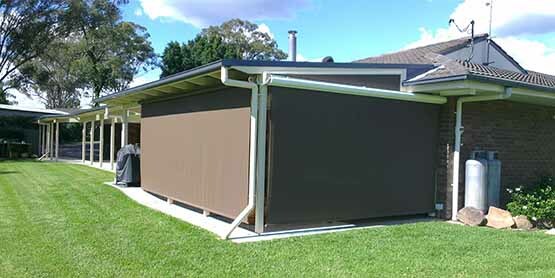 Awnings also come with individual panels, slats or screens which can be partly opened, depending on your requirement. No matter expensive your blinds may be, they definitely wear off after sometime. To make sure your blinds do not get slack, torn, fade or slide off the frame, you need to upgrade their quality and perform maintenance intermittently. Give your awnings dealer a call if you need a repair or have any maintenance issues. They will walk you through all the minute details of your awnings installation, pricing and maintenance. Before you pick out that perfect awning for your home or shop, climate is the one thing you need to take into consideration. For extreme climates, it’s always advisable to get added protection like sunscreens, UV ray protection or insulation from cold. Most of the latest models are designed with insulation and climate control features, which keep your rooms cold in summers and hot during winters. 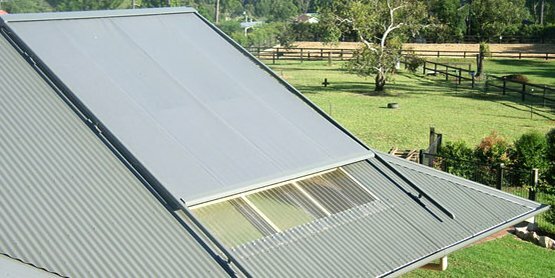 Some track gliding awnings are enabled with mesh fabric, which allow the perfect amount of breeze through them without disturbing the external view. Choosing the right window accessory is not a daunting task as long as you get the proper information and quotes for the best quality awning from your dealer. Blinds awnings and shutters have totally revolutionized the manner in which we look at interior designing. They not only protect your furnishings from weather, but also give you the value for money you need. Contact your local awnings dealer now and spruce up your homes.